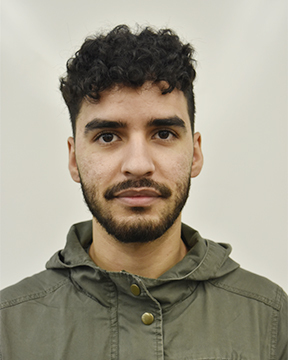 Marck Parra is an aspiring journalist currently attending Cerritos College. Marck has a background in media broadcasting, with an emphasis in radio, and student–journalism. At the moment, you can say Marck is your typical college student trying to find a medium between work, school, a social life, and most importantly, sleep. Marck’s endgame is to obtain a degree in journalism so that he may eventually become a sports journalist or a music critic of sorts, as sports and music are his two greatest passions. Marck looks forward to the semester ahead as a staff writer for Talon Marks.